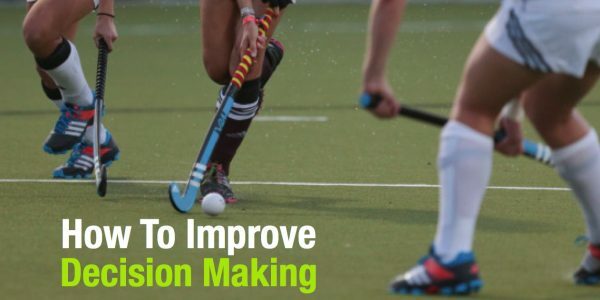 How do you know when to pass and when to go yourself? 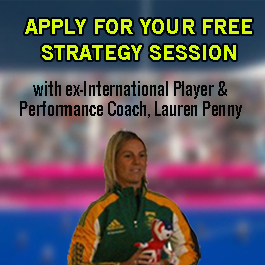 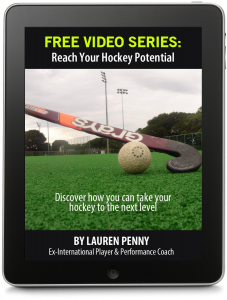 In the video below Lauren Penny (Performance Coach and Former International player) shares how you can improve your decision making on the hockey field. 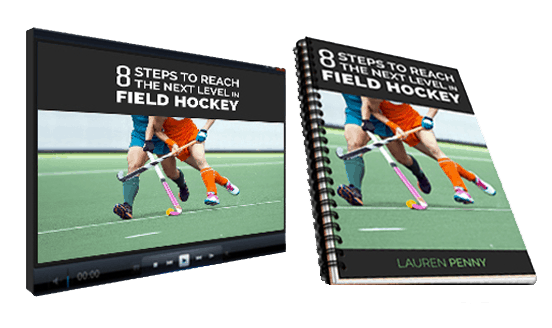 This question is from the ‘ask Lauren’ series.